Printed on matte coated paper (350 gr.) 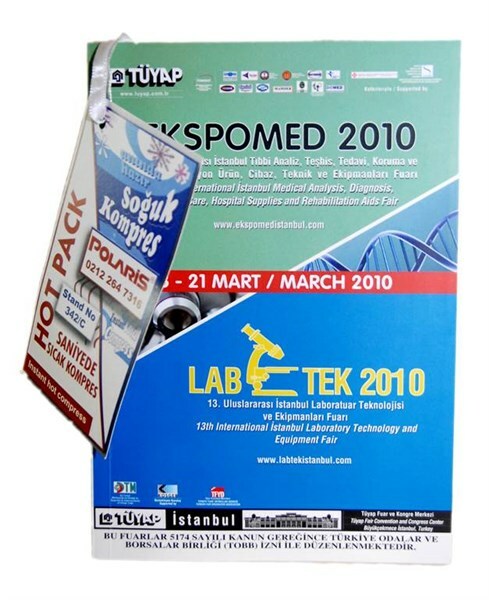 with 4 colours, printing costs will be born by Tüyap. Printing costs will be born by Tüyap. The sides can be used by different firms. Notice: In each catalogue maximum 2 bookmarks will be placed.